Welcome to the website of Wiland handmade fountain pens. Wiland was established to create unique handcrafted models in short, limited editions. 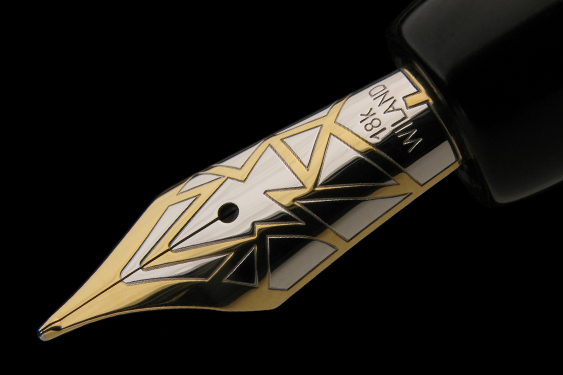 Our intention is to make extraordinary pieces that joins tradition of the fountain pen with modern design. If you’d like to be informed about new pens by email, please use the newsletter.